students : get 20% off! Don’t forget to colour in October’s adventure for your chance to win half a dozen filled bagels. Well done to Judy who is the winner of September’s colouring comp. 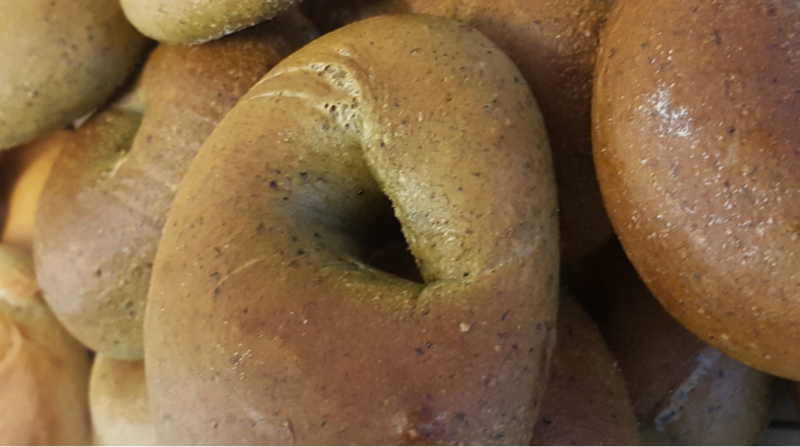 Judy and 5 of her fantastic colleagues at Sheffield Citizen’s Advice will be having a bagel lunch – just tell me what you would like ! Next PostNext Don’t grow volts?